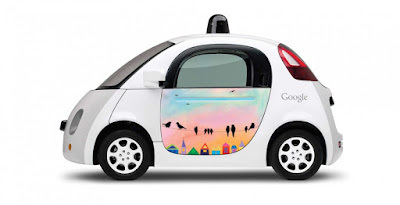 Google self driving car is putting more effort it expands hiring post of manufacturing jobs ,google is already doing work for self driving cars there is also some trails are done and this self driving project is advertising dozens of jobs on its own website. it come with a special focus on manufacturing expertise , 36 jobs related to the google X car project were listed including engineers working on motion control, displays , robotics & sensors as well as managers charged with operations , materials & marketing. 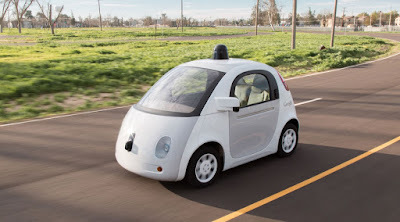 it is declined to comment has denied in the past that it had any interest in making cars many experts which has experience in industry experts believe the tech giant will partner with an established car maker, supply the software that will pioneer fully autonomous vehicle. 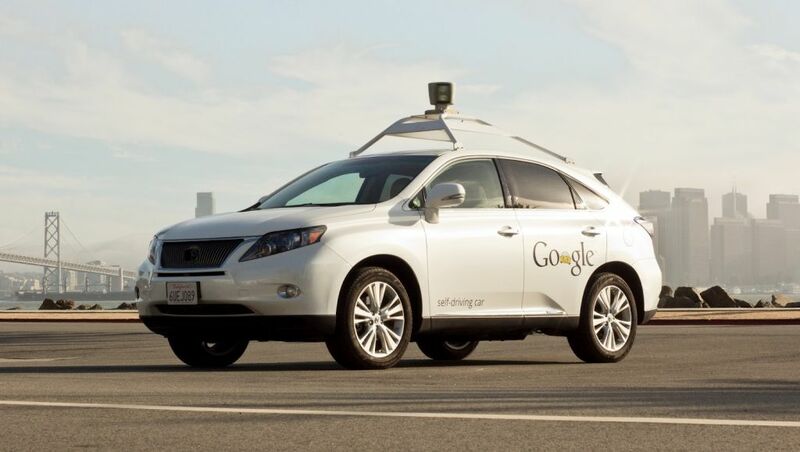 Developing the self-driving cars has been a key priority of traditional car makers & many technology companies like 'Apple & Uber technologies and auto suppliers. 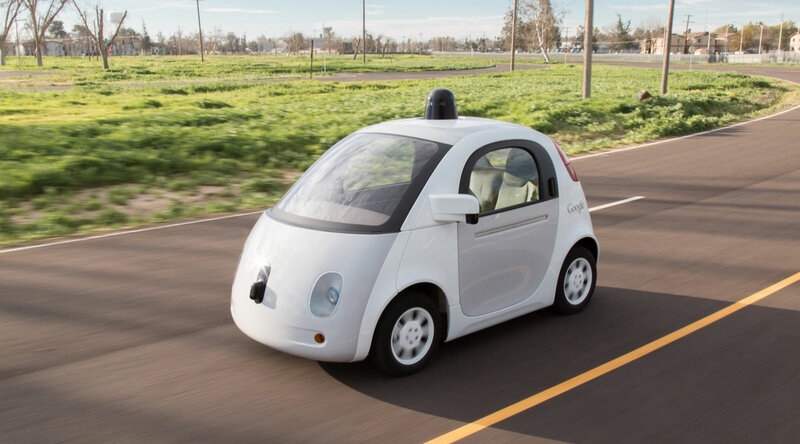 Job listing says the post is responsible for 'designing factory assembly stations , optimizing production floor layout & approving fixture designs used in the assembly of electronic modules for the self driving car. a mechanical global chain manager is responsible for manufacturing development execution , among other tasks . 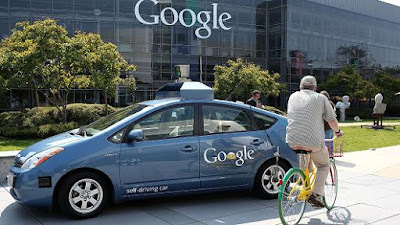 in january preident of google self driving project " john krafcik" said that he wanted to form partnerships witth established car makers & suppliers in 2016 to accelerate work. 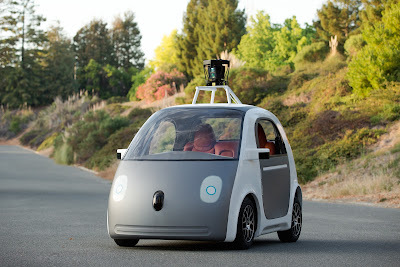 Google currently tests its prototype cars in its home base of mountain view, California & Austin , Texas . its announced last week it would expand testing to kirkland , washington later in Febraury.